Apple are holding their Worldwide Developer Conference keynote later today and one of the announcements we are expecting at the event is the new 10.5 inch iPad Pro. We have been hearing rumors for some time about the new 10.5 inch iPad Pro, it is expected to share the same design and footprint as the 9.7 inch iPad Pro. The display on the device will be almost bezel free, this will allow Apple to fit a 10.5 inch display into the same size casing as the 9.7 inch iPad Pro. The new iPad Pro is expected to be powered by an Apple 10X processor, this is apparently a faster version of the Apple A10 processor that is used in the iPhone 7 and 7 Plus. The new 10.5 inch iPad Pro is also expected to get a number of other upgrades over the current iPad Pro range, this will include more RAM and improved cameras. 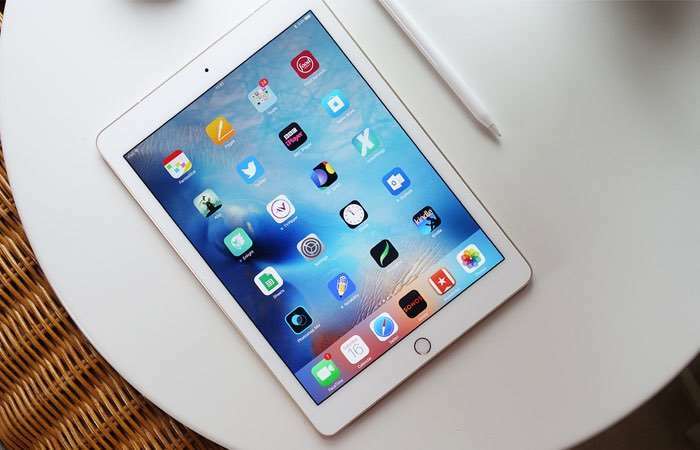 Apple is also expected to launch a new 9.7 inch iPad Pro and a new 12.9 inch iPad Pro, it is not clear as yet on whether these devices will turn up at WWDC 2017 today, or whether Apple will launch these later in the year. We are also expecting to see a new range of MacBooks at Apple’s press event today and also a new Siri Speaker, plus of course iOS 11 and the next version of macOS Sierra.